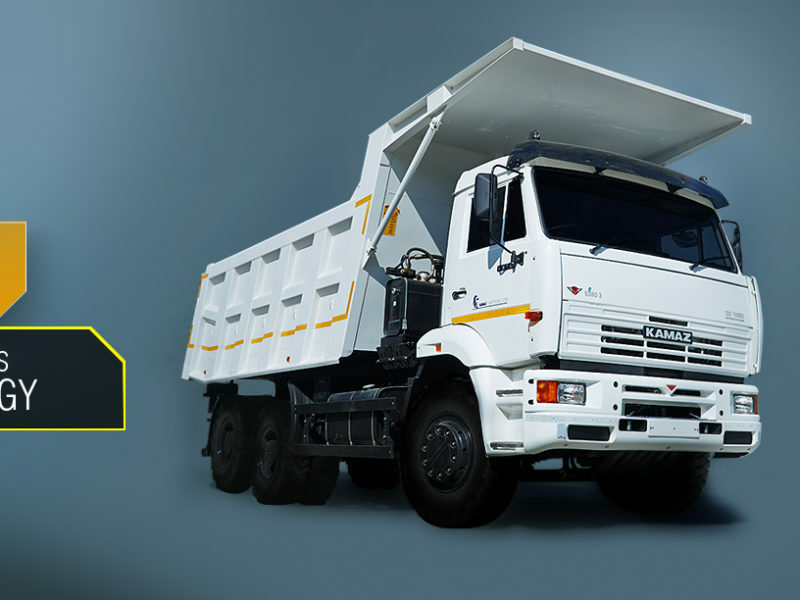 Kamaz will resume the assembly of trucks in India in the second half of 2016, the automaker’s Chief Executive Sergei Kogogin told the Rossiya 24 TV channel. “Today we’ve signed agreements on contract assembly and we’re restarting work on the Indian market in the second half of the year,” he said. The company has a factory in the southern Indian state of Tamil Nadu. It entered the Indian market in 2011 through a joint venture with the Vectra Group, but bought out its partner in 2014.